Escaping the past was just the beginning. Their future together means a fight to the death. 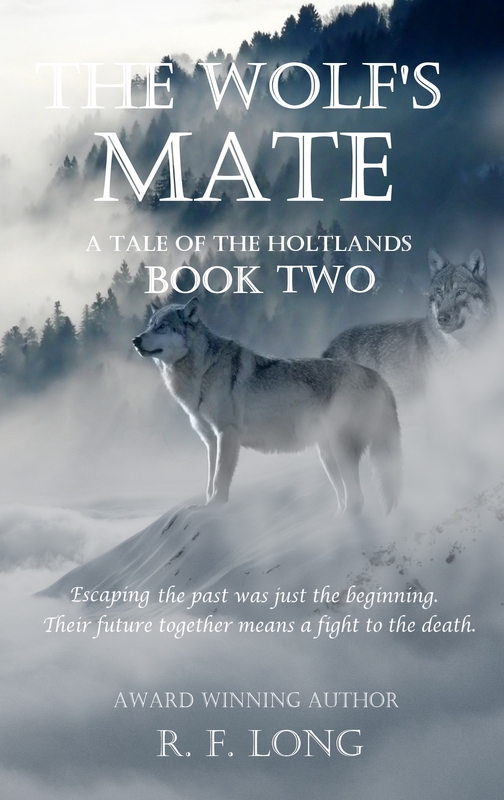 When Jeren escaped with Shan from the madness of her brother’s rule, they sought a new life among his people. But the ghosts of all Gilliad has done follow her and the Fey’na aren’t ready to accept her as one of their own. The new sect mother, Ylandra, has set her sights on Shan, and Jeren is an unwanted obstacle. Shan’s only desire is to be with Jeren. But duty to his people sees him bound to Ylandra’s service, his freedom and his love stolen from him. A suicide mission into enemy territory separates the lovers further, but he swears he will return to Jeren and make her his once more. 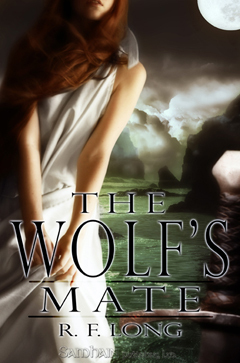 Fending for herself amongst the elite warriors, Jeren is lost, desperately trying to prove herself through training and dedication, when her past returns, in the form of an envoy from her homelands bearing her ancestor’s sword, the artefact which allows her to control the magic in her blood. She can use it to free her people but only if she gives up Shan. Due to the closure of the publisher, this title is likely to be unavailable.